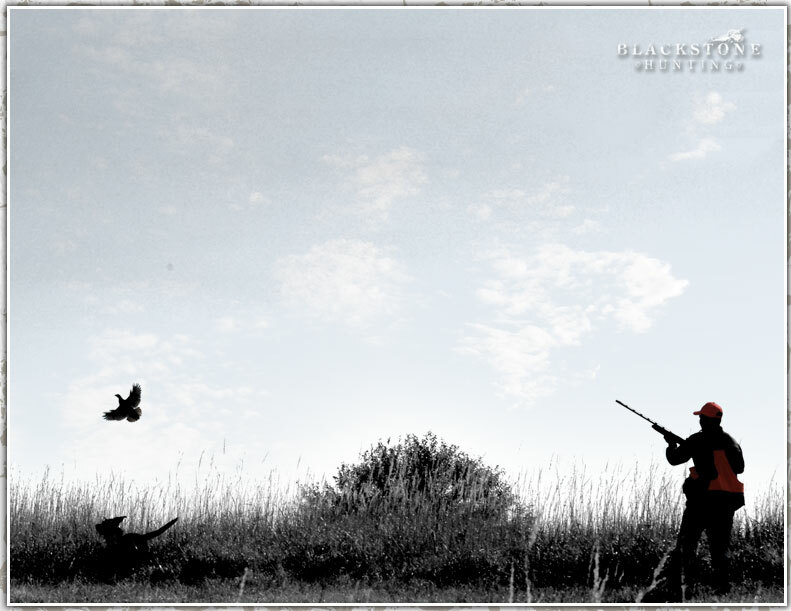 Based out of the area around Lincoln, NE, our club members enjoy access to dog training, upland hunting and numerous waterfowl leases. Members pay an annual membership due of $1,000 for access to leases and special rates on outfitting trips. We are a very small, intimate group that enjoys exclusive access to some incredible hunting.